Hip osteoarthritis can be a very painful and disabling disorder in dogs and occasionally in cats. 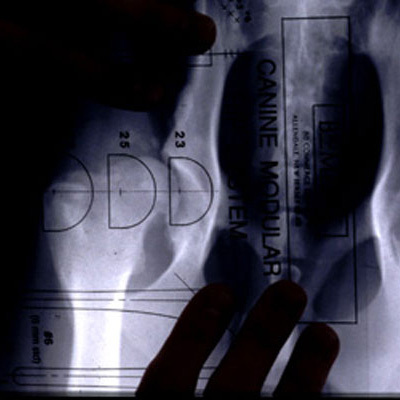 It is normally secondary to hip dysplasia. We occasionally perform total hip replacement on dogs that have suffered hip joint trauma or where other conditions such as Perthe’s disease is present. It is possible to perform total hip replacement on almost any size of dog (and cats) and we stock an extensive range of implants and instrumentation. 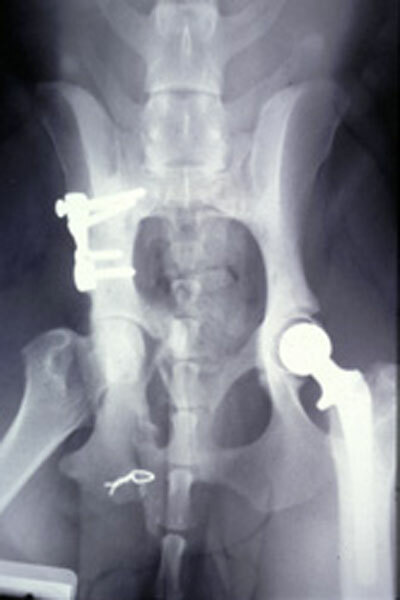 We have successfully performed this procedure on dogs ranging from 5 to 70kg bodyweight. 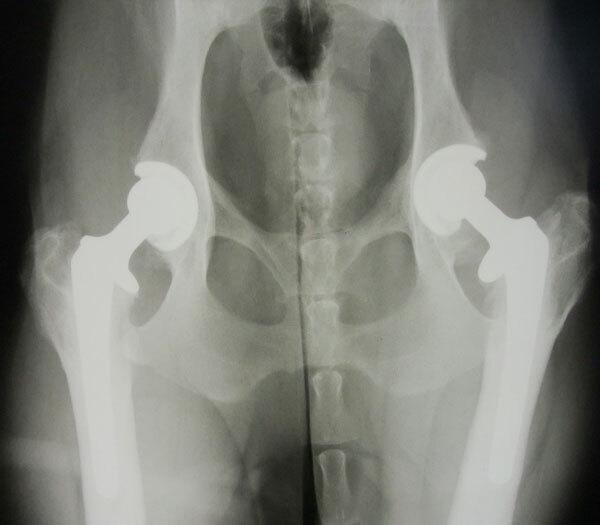 We employ Biomedtrix cemented, cementless and hydrid techniques for total hip replacement.